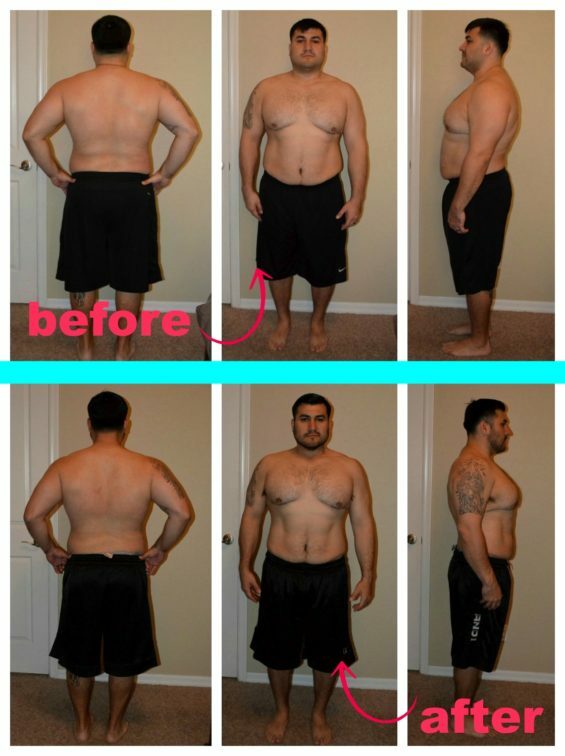 Intermittent Fasting – Learn the ins and outs. Do it right. Harness the benefits. Multiply the effects of exercise & lose weight. 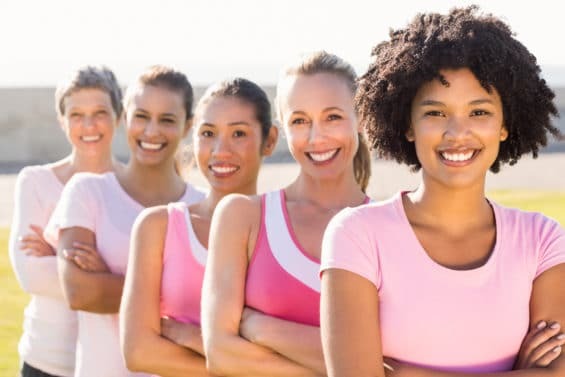 Intermittent Fasting for Women: Is It Safe? 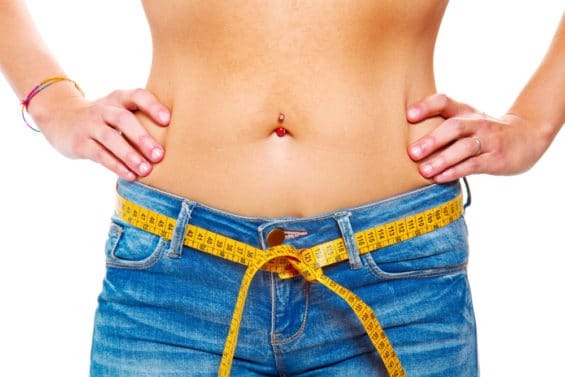 Healthy Eating – Ditch counting calories. Eat real food. 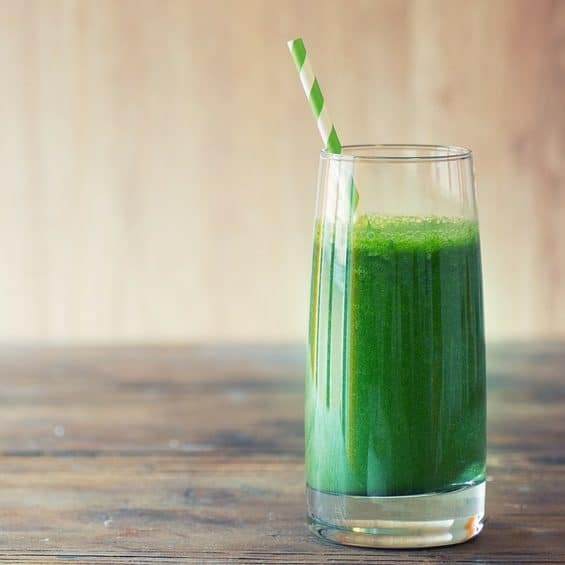 Drink more greens. Eat when you’re hungry. Stop when you’re full. Fat Burning Exercise – Train movements, not muscles. Get more done in less time. Workout less, move more. Get Motivated – Set compelling goals. Be persistent. Never give up. 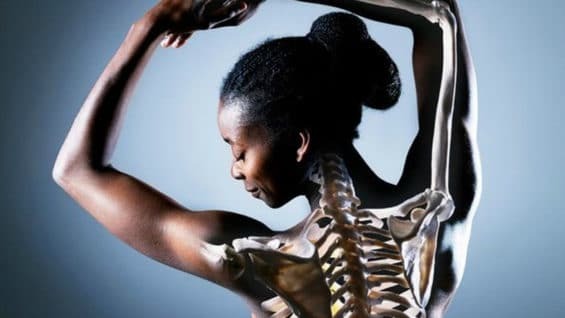 Love yourself – no matter what. As fall rolls around, butternut squash becomes a staple in my household. From stews to curries, I especially love butternut squash crock pot recipes because they’re simple and easy to prepare yet packed with warmth and flavor. 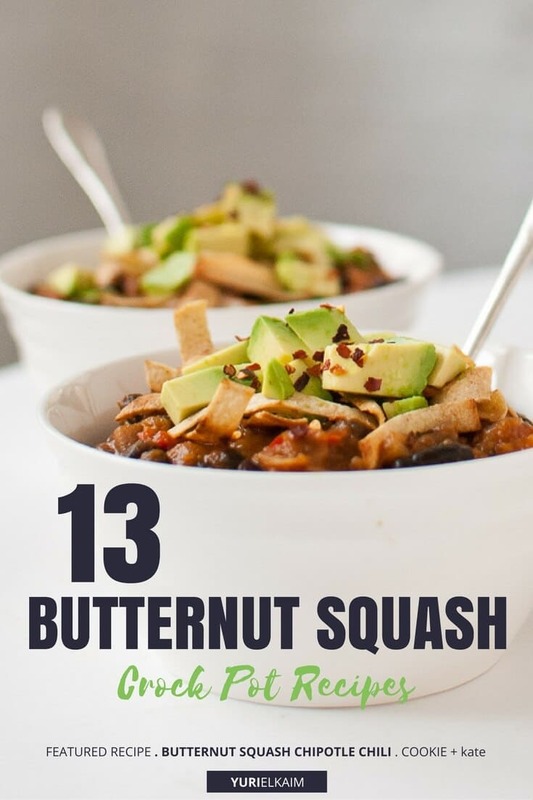 Did I mention that butternut squash is also super healthy? 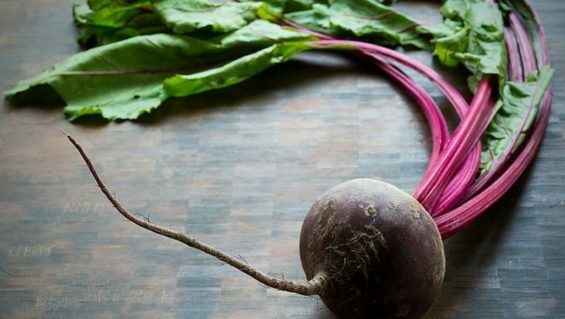 It’s rich in many nutrients, including vitamins A and C, manganese, copper, and potassium. Plus, it’s a great source of fiber and contains heart-healthy omega-3 fatty acids. If you didn’t already love butternut squash, get ready. These recipes will make you an instant fan of this incredibly versatile veggie. 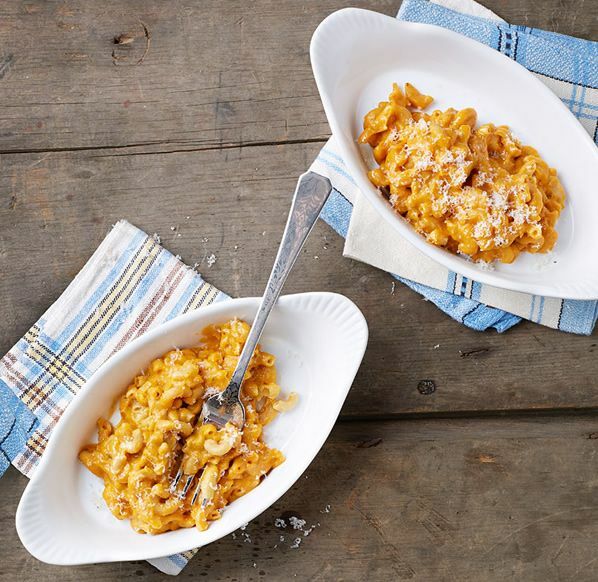 Ready for a nutritious twist on mac and cheese? Butternut squash adds color and flavor to this dish while nutritional yeast lends a cheesy flavor while keeping it totally vegan. You will want to be sure to use gluten-free macaroni when making this recipe, to keep the allergen level as low as possible. Creamy and delicious, this crock pot soup is incredibly easy to prepare regardless of your cooking experience. 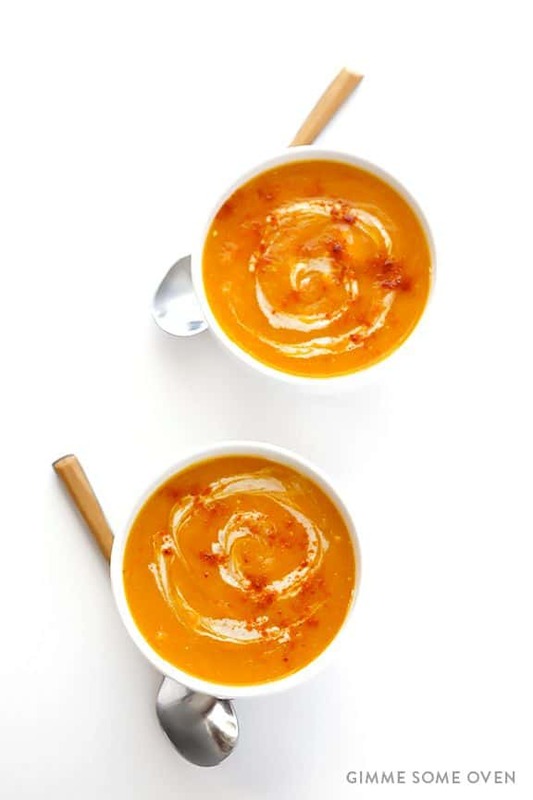 Carrots and butternut squash give this soup a vibrant pop of color while a few slices of crumbled bacon, a dash of cinnamon, and a sprinkle of sesame seeds make it truly unforgettable. 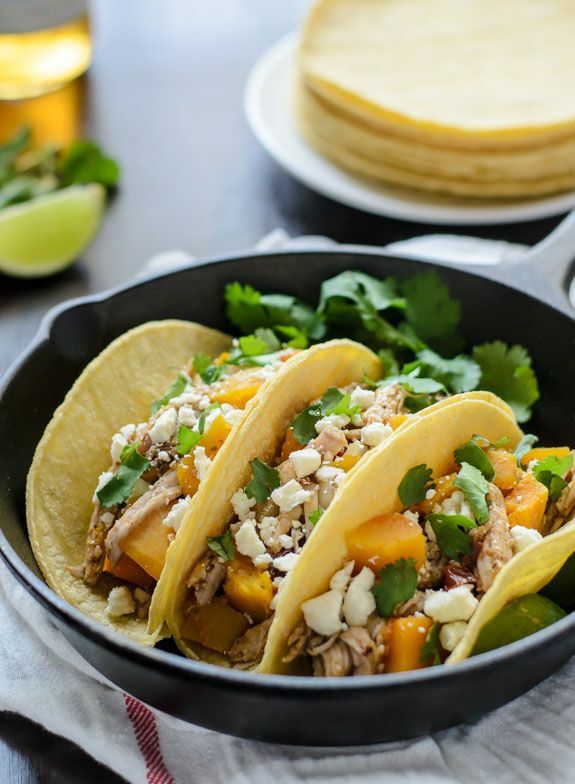 Combine flavorful pulled pork with delicious butternut squash and smoky chipotle chili for the ultimate taco experience. This is one recipe you’ll definitely want to make again and again. I recommend substituting corn tortillas for a gluten-free variety, like spirulina wraps, to really bring this dish to the next level. This stew is the perfect comfort food to help you warm up on a chilly day. With a host of seasonal ingredients, including apples, butternut squash, and carrots, this should be a staple on everyone’s fall menu. This delicious butternut squash crock pot recipe combines all the flavors of fall in one mouthwatering bowl. Apples, pears, and butternut squash make this meal truly tantalizing. Top it with a few roasted pumpkin seeds and you have the perfect soup for the season. Bursting with flavor, this butternut squash curry is the perfect excuse to break out the slow cooker. This recipe is the perfect segue into Indian cooking for beginners; a little sautéing and slow cooking is all that’s required to create a meal that rivals your favorite Indian restaurant. 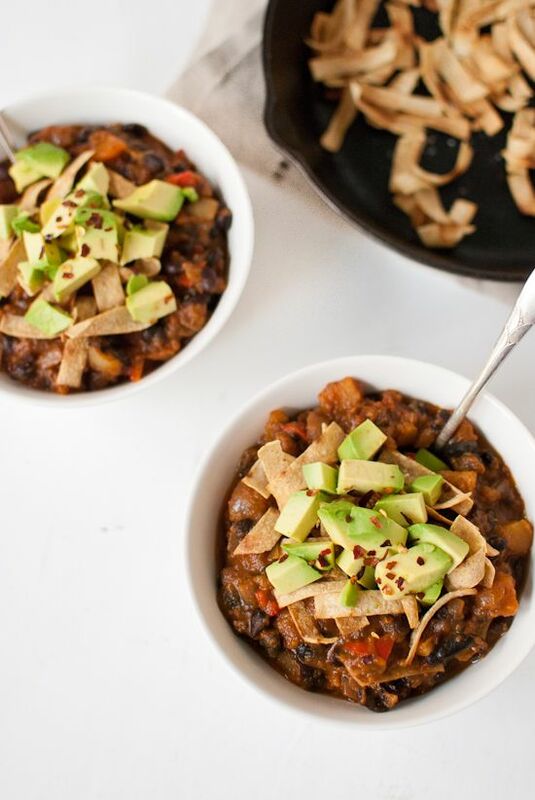 This vegetarian chili balances its rich and smoky taste with the creamy, refreshing flavor of avocado. A dash of cinnamon, cumin, and bay leaf add even more flavor while the black beans up the fiber content, making this a satisfying and protein-packed meal. As delicious and filling as it is colorful, this dish is one that’s guaranteed to satisfy. Best of all, this dish practically cooks itself; just coat the chicken in your spice mixture, load the ingredients into the slow cooker, and let it cook. Swap the couscous for quinoa or brown rice to make it totally gluten-free. If you’re like me, a hearty stew is a must-have when the temperature drops. 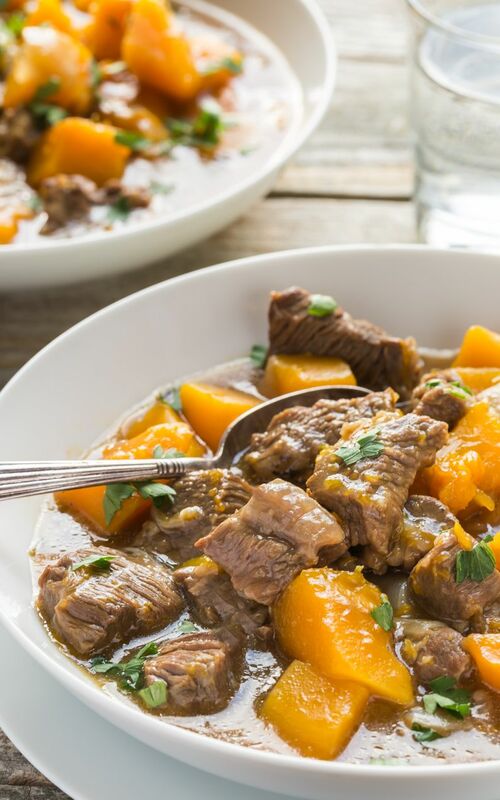 This butternut squash stew is sure to satisfy. Bonus: it’s gluten-free, paleo, and low carb! Mix things up and swap out our your traditional tomato sauce for this butternut squash marinara sauce! Butternut squash, Roma tomatoes, red wine, and vegetable broth are cooked together in the crockpot and come together to make a seriously awesome creation that can be used all season long. 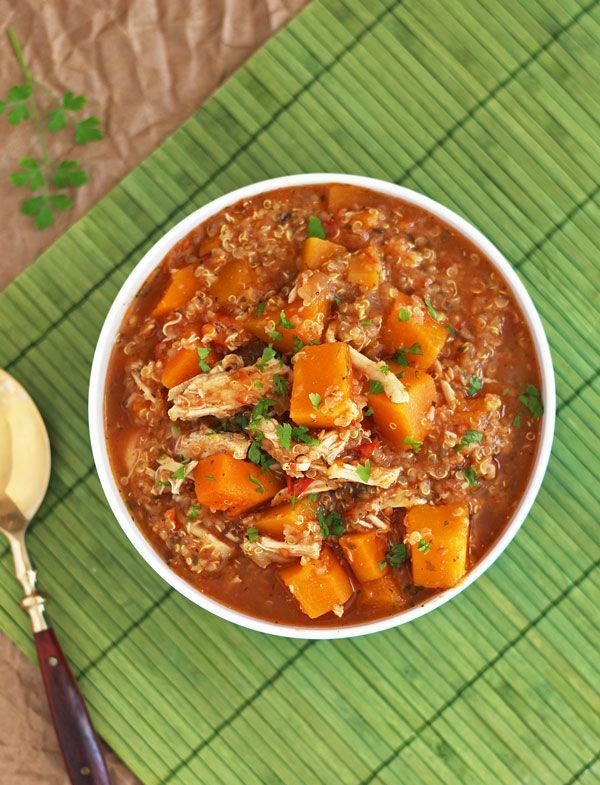 Quinoa, chicken, and butternut squash make this stew rich in both flavor and nutrients. This delectable stew is chockfull of protein – 37 grams per serving to be exact! It also boasts an impressive 6 grams of fiber, plus plenty of vitamins, minerals, and antioxidants. Smooth butternut squash soup is topped with sweet and crunchy roasted maple chickpeas in this tantalizing dish. 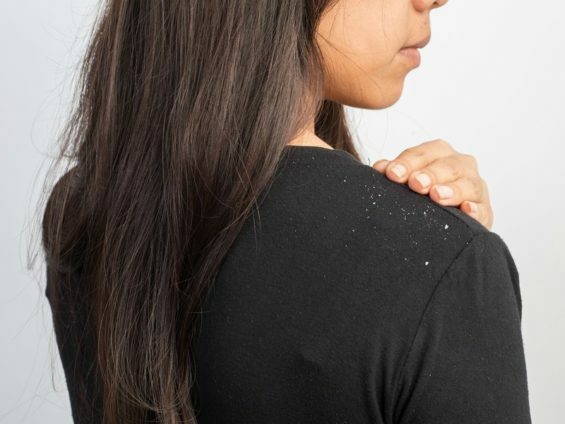 To really boost the health benefits of this dish, I recommend using coconut oil in place of canola oil and cutting the brown sugar to minimize your intake of refined sugars. 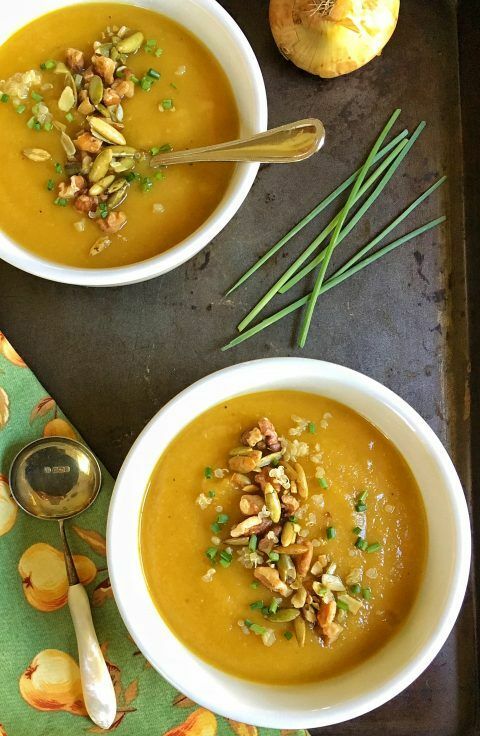 If you’re looking for a traditional take on classic butternut squash soup, here it is. Creamy with a hint of sweetness from the butternut squash and taginess from a Granny Smith apple, this is a soup that can be enjoyed throughout the season. Remember: don’t just limit yourself to enjoying this awesome veggie in the fall or winter – butternut squash deserves to be appreciated all year long. Ready to get started? All it takes is a crock pot and you’re all set to start whipping up your own scrumptious butternut squash creations. Tired of the “what to have for dinner?” debate every night? We have an answer! Get your copy of the All Day Energy Diet Community Cookbook, which features more than 65 amazing and healthy meals that take 15 minutes to prepare. 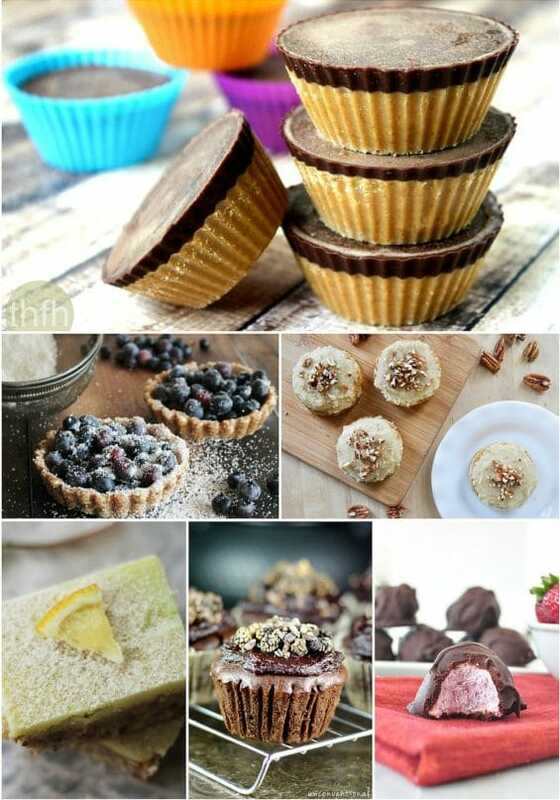 Each recipe is gluten- and dairy-free, delicious, and low in other allergens. And the cookbook is absolutely FREE! You can reserve your copy right now by clicking the banner below. 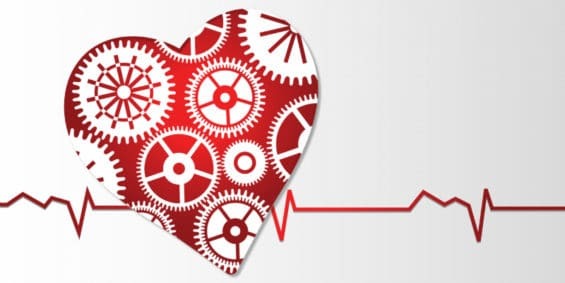 Yuri Elkaim is one of the world’s most trusted health and fitness experts. A former pro soccer player turned NYT bestselling author of The All-Day Energy Diet and The All-Day Fat Burning Diet, his clear, science-backed advice has transformed the lives of more than 500,000 men and women and he’s on a mission to help 100 million people by 2040. Read his inspiring story, “From Soccer to Bed to No Hair on My Head” that started it all.